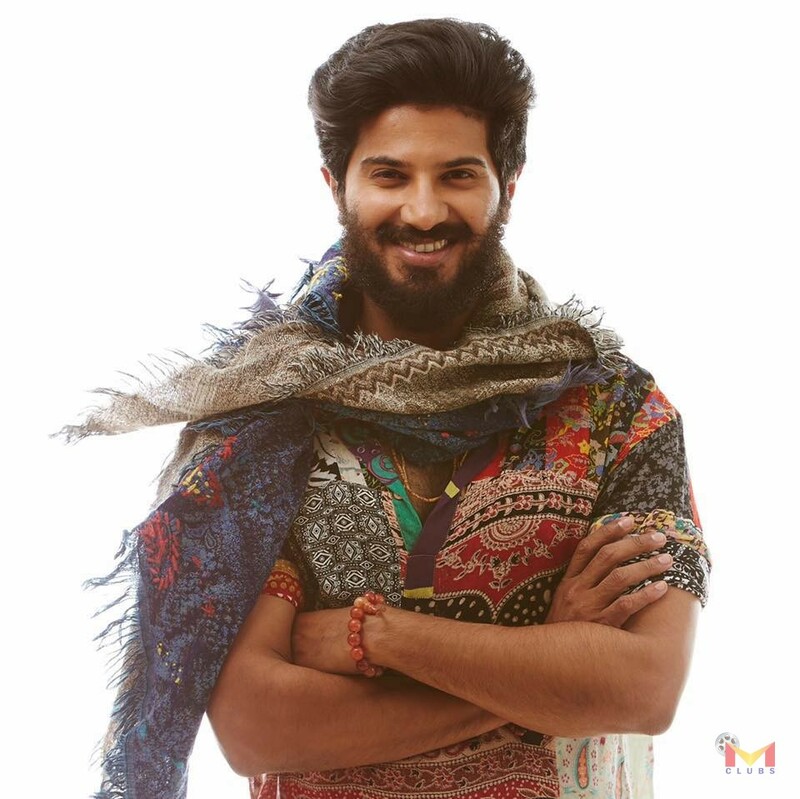 Dulquer Salmaan better Known as DQ and Mallu’s Kunjikka. 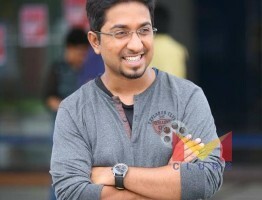 He made his acting debute in 2012 in the malayalam movie Second Show. He won Film Fare Award for Best Debut(male) for his perfomance in the fim second show. After Second Show He had So many Movies. Same year Salmaan worked with great director Anwar Rasheed for the film Usthad Hotel. That was a breakpoint of his career.After that he had met some box office failure and he comeback with tremendous hit movies like Bangolore days,Vikramadithyan. DQ also work in other languages with great directors like Maniratnam. Previous year he had a huge response for the film Charlie and for the first time he won kerala state award for Best Actor for his extra ordinary perfomance in Charlie. Kali,Kammattipadam Anmaria Kalippilaanu thease are the movies that released in this year and thease movies also got same response like previous year. ‘Oru Yamandan Premakadha’ Movie Released. Oru Yamandan Prema Kadha Official Second Teaser Released.